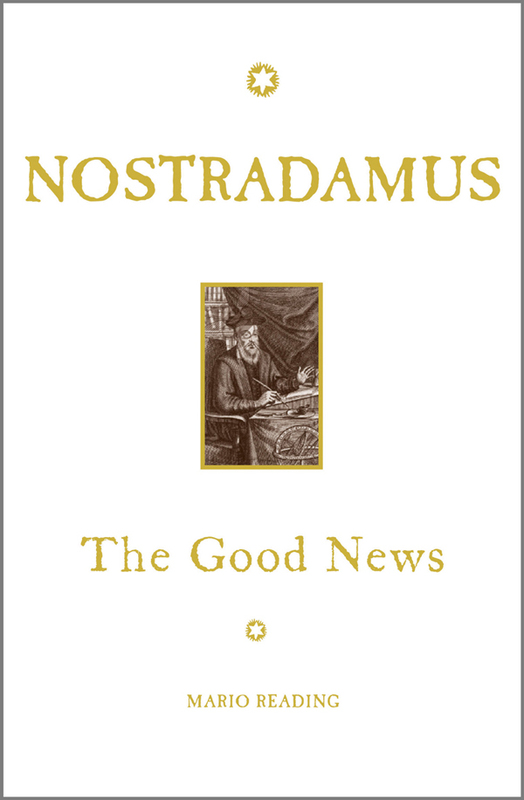 Nostradamus: The Good News breaks stunning new ground in isolating those prophecies in which Nostradamus suggested the possibility of positive change – that could – and indeed did – alter the world for the better. It was Nostradamus’s fundamental belief that if the world could only see into the future, it would wish to alter it benevolently. His prophecies were an attempt to communicate across the intervening ages with the world to come. Now, for the first time, a Nostradamus commentator has adhered rigorously to Nostradamus’s own index dates and by so doing, he has revolutionized traditional Nostradamus scholarship. His innovative new versions of the verses combine literal translation of the medieval French with his own technique of ‘euphonic translation’, which takes into account the codes, hidden meanings and jeux de mots concealed within the medieval texts.